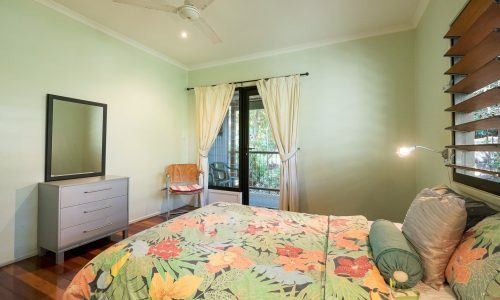 Close to Hotel and Home Beach, pet friendly! 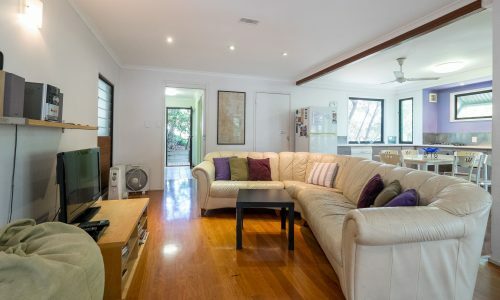 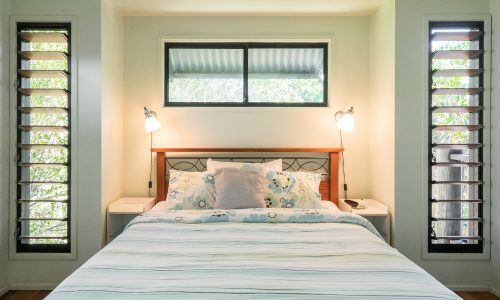 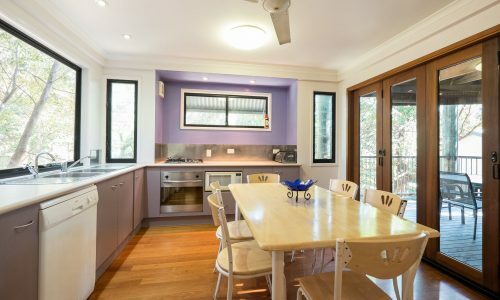 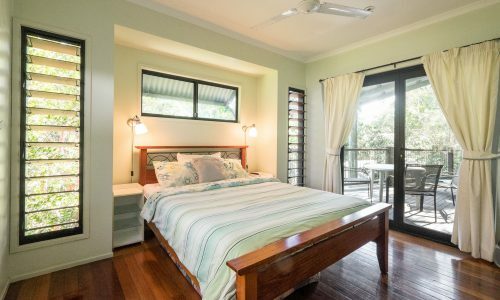 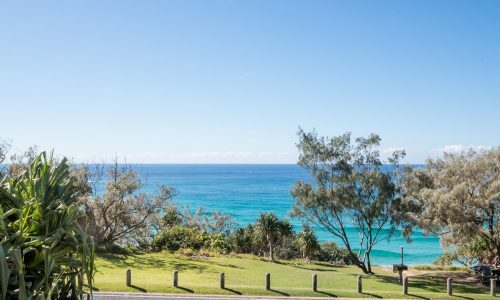 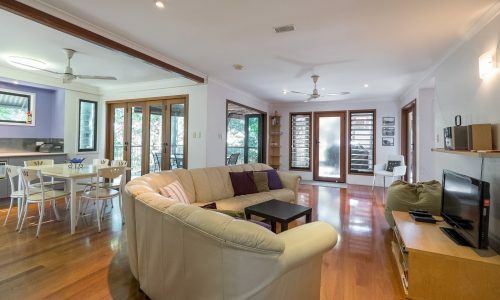 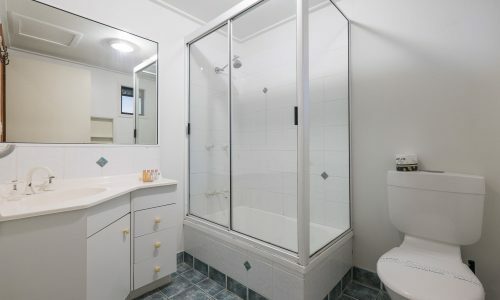 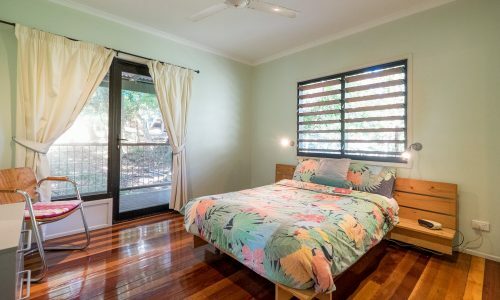 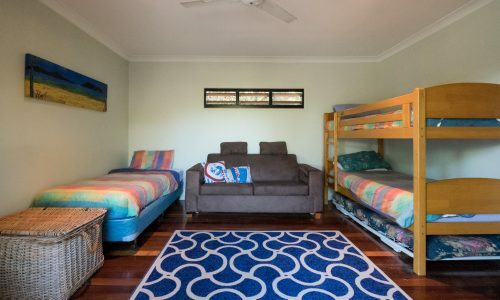 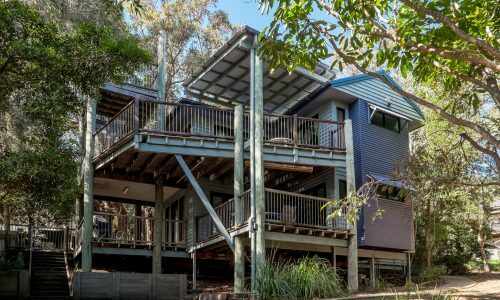 Centrally located in a quiet cul-de-sac, just 100m from the Stradbroke Beach Hotel; Billa Blue is a great budget friendly holiday option and is also pet friendly! 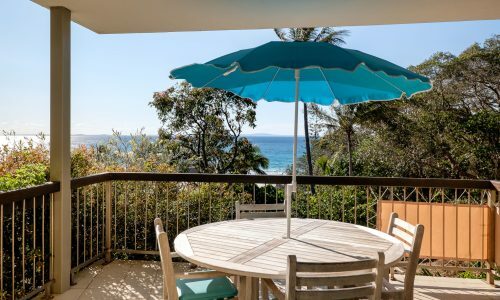 A short walk to the dog friendly Home Beach and boasting three bedrooms, 1 bathroom and plenty of indoor and outdoor deck space for entertaining, this property is a great option for families and friend groups, alike. 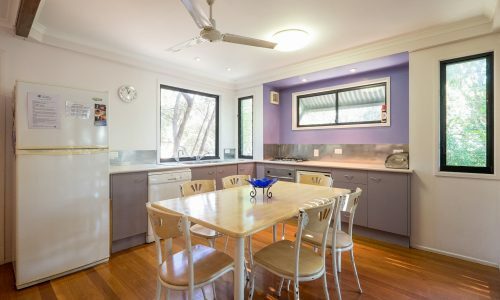 Although this property welcomes pets it is important to note that it is not fenced. 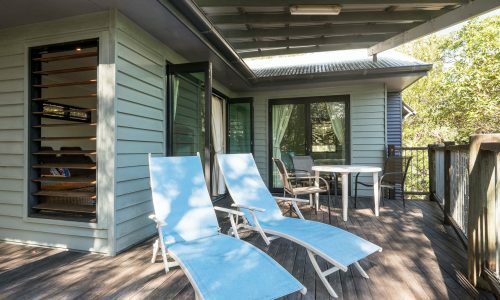 NOTE: Bookings at Billa Blue include our premium linen and amenities pack, with beds made ready for you to enjoy your stay. 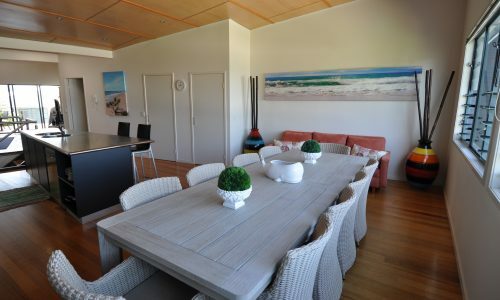 The booking agent was nice and the staff were helpful. 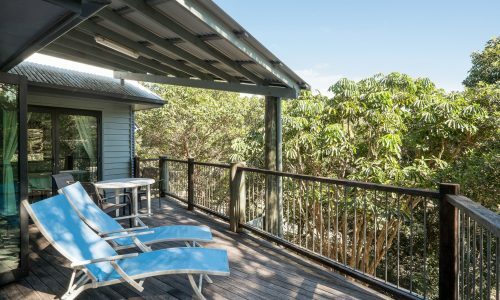 Nice outdoor spaces both up and down stairs.